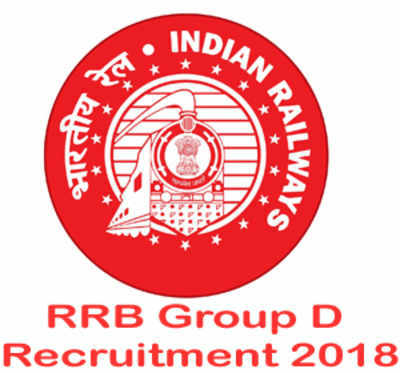 As the competition for the exam will be huge, the candidates are requested to have a thorough knowledge of the RRB 2019 Group D Syllabus. The topics are given below. Apart from this, the marking pattern of these subjects in RRB 2019 Group D Exam Pattern will help the candidates in preparing the exam. General Awareness and Current Affairs. Note: The questions asked in the General Science paper would be of the grade level X or 10.